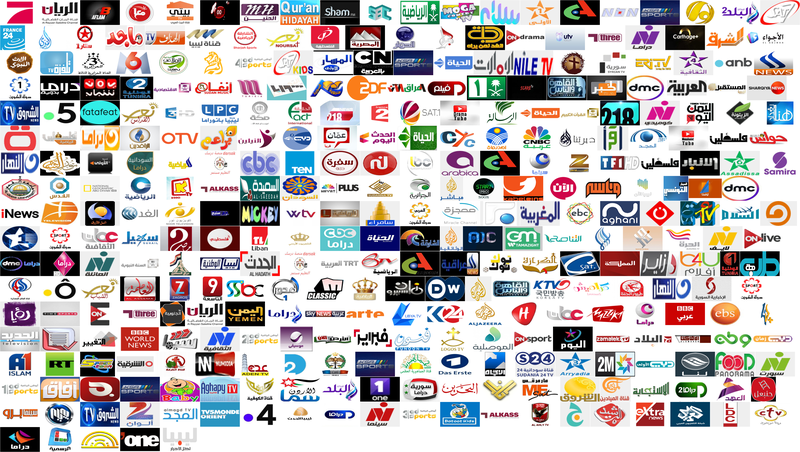 The easy way to watch your favourite Arabic TV! Register and start watching in 3 easy steps! You won't need to wait for devices or to go through a lengthy subscription procedure. 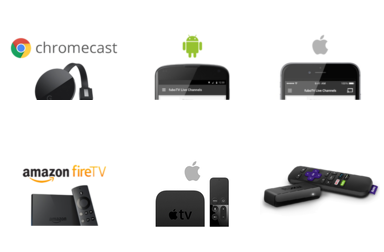 Watch on any device and cast to your TV with Google ChromeCast! You're tired of buying expensive boxes that stop working after you buy them? With ArabCast no need to buy any boxes from us. Use your existing devices or ChromeCast players to enjoy HD quality Arabic TV. Use your smartphone as the remote control. You don't have to pay for several years of subscription and then discover that the service stopped working. With ArabCast you pay as you go and you get a generous trial period. Our subscriptions are the lowest in the market. You get to pick the channels you want. We are commited to add any channel that you're interested in in less than 24 hours! Our 24 hour support will assist you with any problems that you might have. Register to get started. Visit ArabCast now to start watching immediately. 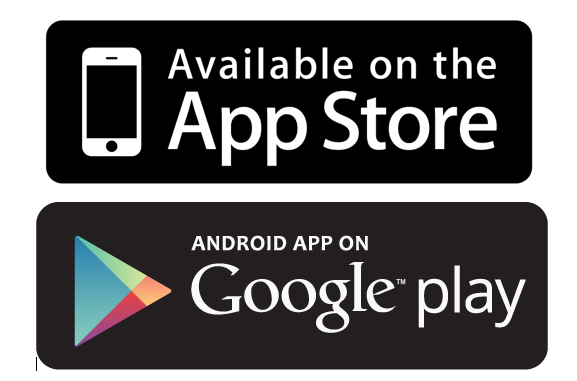 Install the ArabCast app on your Android device, iPhone, iPad, or Samsung TV and login using your credentials. Browse your channels and watch on your computer or device or cast them using your Google Cast, Apple TV, Amazon Fire TV, or Android Box device to your TV.